Social media has affected every aspect of daily living. We use social media to keep in touch with friends and family members. Social media networks keep us in the know with global events. Most importantly, these networks influence consumer buying decisions. Gone are the days of reading magazines about the best restaurants and vacation spots. These days consumers seek out and trust recommendations from popular social media names. 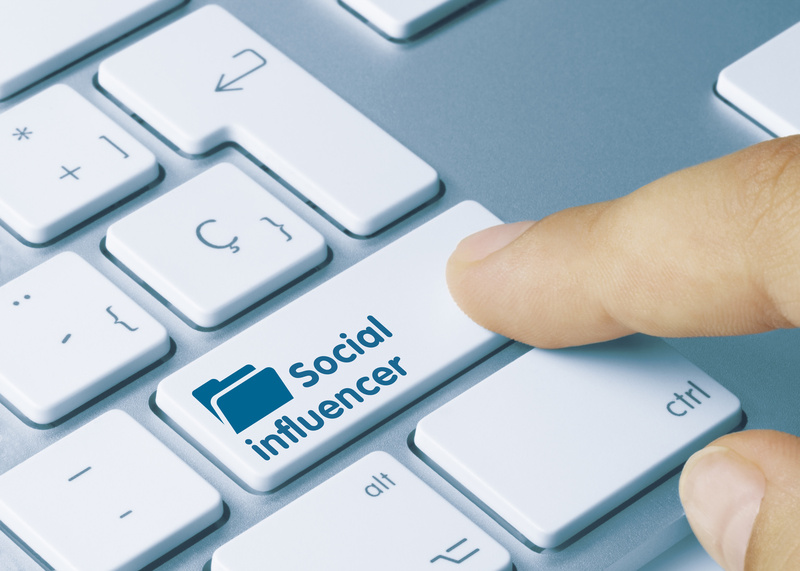 In fact, 82% of users trust the advice from a social media influencer when making purchases. Because of these high levels of trust, influencer marketing is worth the investment. Companies can partner with a well-known social media star to boost product visibility. The right influencer can increase leads and sales. Are you considering running an influencer campaign to boost brand awareness? If so, you want to start with a clear plan in mind. Keep reading for our 6-step guide to a successful influencer marketing campaign. Before launching your campaign, you’ll want to narrow down key factors. For example, you’ll need to determine your budget. How much money can you spend on this type of marketing? In most cases, the reach of the influencer will drive the cost of your campaign. The larger the reach, the larger the cost. You’ll also want to determine your target audience. Who is most interested in your service or product? What targeting methods have been the most successful so far? Aside from these two factors, you also need to identify metrics. These metrics will serve as measures for campaign success. With this type of marketing, you’ll want measure engagement rates. How often is the influencer’s content read? From here you can gauge other metrics such as social media network growth and sales increases. These indicators will also be useful when determining the campaign’s success. There are dozens of social media networks. It’s important to choose the ones that are most impactful and useful for your market segment. Which platforms are most commonly used by your target audience? What type of media do you plan to use in the campaign? How do you plan to engage with consumers? Each social media channel can be used to achieve certain goals. Want to share video-based content? If so, YouTube is the ideal place for high visibility. Do you plan to produce several forms of media? Facebook can host photos, videos, and more. You can even go live on the platform to really engage with your customers. Once you’ve decided the best social networks to use, you’ll want to start browsing those very sites. What are you looking for in the person you choose? Does he/she have a solid reputation? Does he/she create content that relates to your product or service? Most importantly, the person you choose needs to align with the company’s mission and value. Another factor to consider is the influencer’s fan base. But, numbers aren’t the sole metric here. Finding an influencer with millions of followers seems promising, right? But, as with most marketing factors, quality trumps quantity. Find someone with a network of engaged and active followers. Active followers are more likely to share and engage with the content. This helps to boost visibility. The more people who get involved, the better. Choosing an influencer with hundreds of bot follows and fake profiles won’t produce the results you’re looking for. A legal agreement will protect you and the person you choose to market your company. Quality content is a must for an influencer campaign to be successful. One of the first things to do is to create a content schedule. Topic creation is also much easier when you involve the influencer! This person will know exactly what resonates with the fan base. Having a voice outside of your team can be quite eye-opening. Another key factor is to post content when it’s most likely to be viewed. Look at current metrics, such as Facebook’s page insights, to determine when your users are most active. Posting content at peak viewing time maximizes visibility. Content should never be published without being reviewed. Create a review process so that all content can be edited before being shared with the masses. Your review process should focus on quality control. Ensure the content is well-written and on topic. It’s also important that the content fits into the overall company brand. The review process should also include an optimization check. Posting content on your website or on social media isn’t enough. You’ll need to build buzz. Once the content has been reviewed and optimized, it’s ready for publishing! As content is created, there will be data that can be used for metrics. After a few weeks, take some time to analyze the results so far. Have your sales increased? Are more users talking about your product or service? Does the company have more followers and friends? Analyzing isn’t the sexiest part of the process, but it’s a must. Proper analysis will ensure that the company continues to provide buzz-worthy content. Finding the right social network star is time-consuming. Few companies have hours to spend browsing Facebook and Instagram for trending names. Let us tackle the hard work for you! 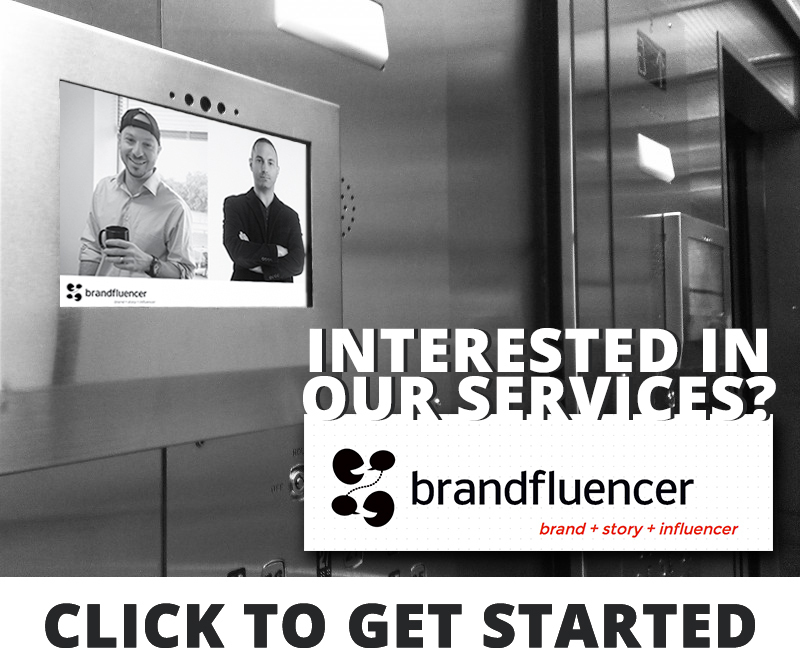 At BrandFluencer, you can rely on us to get your company the visibility it needs. We have a large network of high-quality influencers. With our services, you can count on increased brand awareness and customer engagement. Combined with our other marketing services, we know your company will be on the path to success. Ready for top notch marketing? Want to become a well-known name in your industry? Contact our team today to make it happen!